Book Island is a new venture rather like Gecko Press in Wellington, bringing in European books to translate into English. There is room for two such enterprises — there must be because Gecko haven’t done these two particular books. Book Island is focusing on Dutch and Belgian books. An incredibly simple story about Sammy who is very hungry and builds himself a massive sandwich. The illustration style is 1950s formalism. This book asks you to hold it up and be a part of the story. There’s a lot of food in it, and there are lists of what will be put in this absurd sandwich. At the end he decides to just have a banana, which depicts the feeling you sometimes get after cooking something. Bernard derives from ‘Bear’. This is a take on that old story The Gift of the Magi. You can see what’s going to happen. At the end is a lovely index for the meaning of different flowers. It’s very sweet, very charming, a beautiful production for under fives, but a book to be appreciated by adults as well. The Brothers Grimm, Hans Christian Andersen and Oscar Wilde are magnets for illustrators, particularly European illustrators (for obvious reasons). The number of times this has been either filmed or used as the basis for another story or otherwise recreated is astounding. The controversial thing about this story is the ending. Hans Christian Andersen was somewhat excoriated for in her time. Mary Woolstonecraft would not have approved. 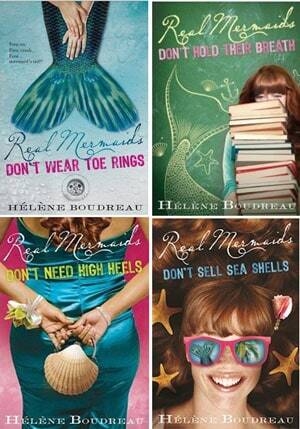 The basic idea is that unlike humans, mermaids don’t have a soul. They fuse with the foam in the tide and they die. It’s all about yearning and endurance. This has been appropriated in gay scholarship because Hans Christian Andersen may have written this story as a disguised love letter to the son of his mentor. So the ending is often left off, because Andersen added a new ending a few years after writing the original, in which the sky fairies come down and tell her that there is a way of immortalising herself even though she is a mermaid. She has to do good and help others. Andersen’s ending said that every time a kid did a bad deed it took away a year in the life of daughters of the air. They cried, and every time a good deed was performed it added a year. It’s interesting to see how this story is concluded in modern times. The original ending is simply not used. P. L. Travers, the real expert on fairytale, lambasted Andersen for the ending. This particular edition has been illustrated most beautifully by the Viennese Lisbeth Zwerger, who has illustrated just about all the Grimms and Andersen stories. If you’re looking for a gorgeous edition of a classic fairytale, look for one illustrated by Zwerger. The pictures are in the tradition of Arthur Rackham, an English illustrator who used sepia tones, but she’s got a lot of colour in her work now. She also won the Hans Christian Andersen medal when she was only about 36 or 37, which is pretty extraordinary. She has exquisite perspectives. In these particular pictures the hair of the characters is quite arresting and is a standout feature. The pictures make you want to blow them up and hang them on the wall. The translator, Anthea Bell, is also fantastic, and was the person charged with the formidable job of translating Asterix for the English speaking market. This is a very sad story, along with The Happy Prince — a Christian allegory. 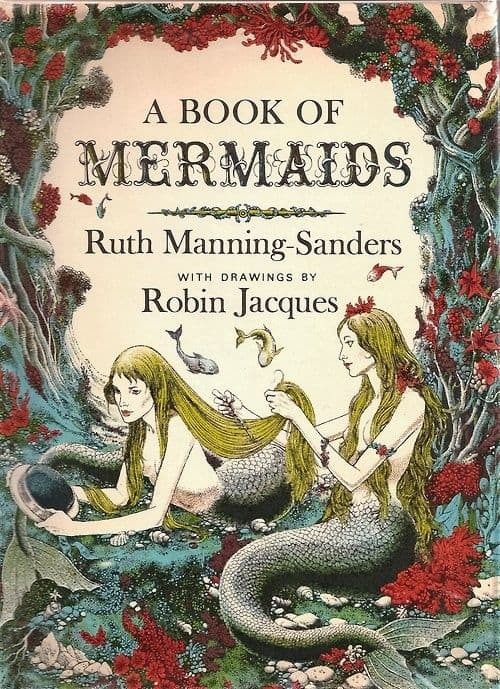 This is a very beautiful edition illustrated by Australian based artist Ritva Voutila, published by Allen and Unwin. The illustrations are reminiscent of Maurice Sendak, bordering on the grotesque occasionally. The Giant looks rather attractive in a sort of soft, gentle way and he’s been depicted variously over the years, often as a skinny, fierce fellow depending on the period in which the artist is working. The pictures are dark and illustrated, scanned from full-blown oil paintings. This is one of the most beautiful retellings. The stigmata is not too explicit in this version. At any rate, the child isn’t depicted ever. You find yourself looking for the child all the time, so it can be interpreted as the giant being a believer, but not everyone is. This is a product of a post-Christian era. More in the gallery here.